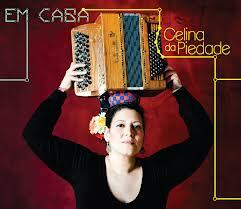 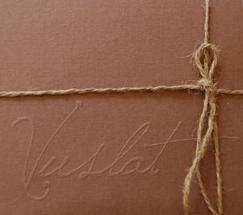 Below you can find more information on the albums. 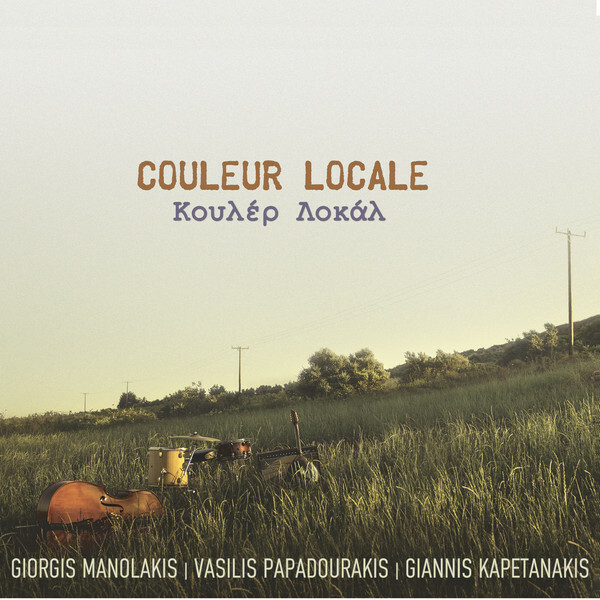 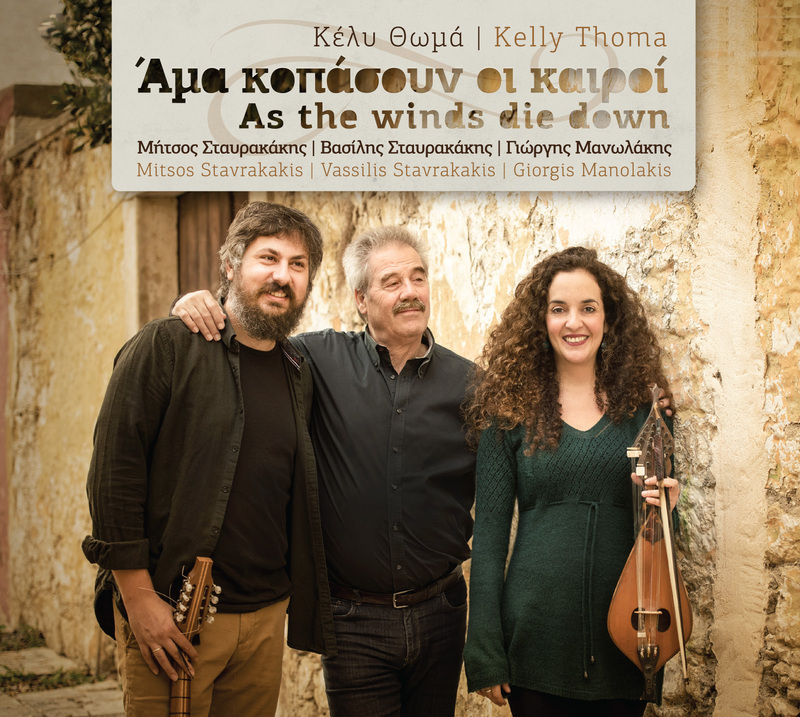 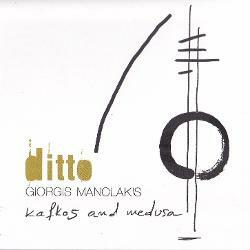 8 original songs with two of Crete's foremost singers, Vassilis Stavrakakis and Giorgis Manolakis, in collaboration with the renowned lyricist Mitsos Stavrakakis, and other wonderful artists. 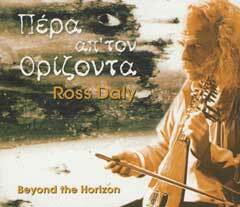 If music is an endless ocean of possibilities, this collection is but 7 such...plus one. 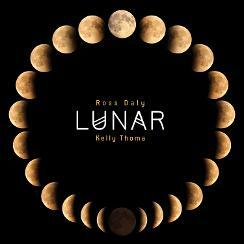 Eight new compositions by Kelly Thoma rising from the depths of the ocean of music. 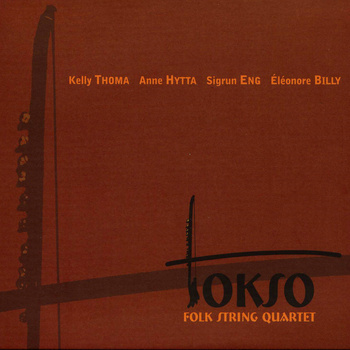 Influenced by various modal traditions, Kelly and eleven exceptional musicians interpret her compositions as well as improvise with virtuosity and sensitivity. 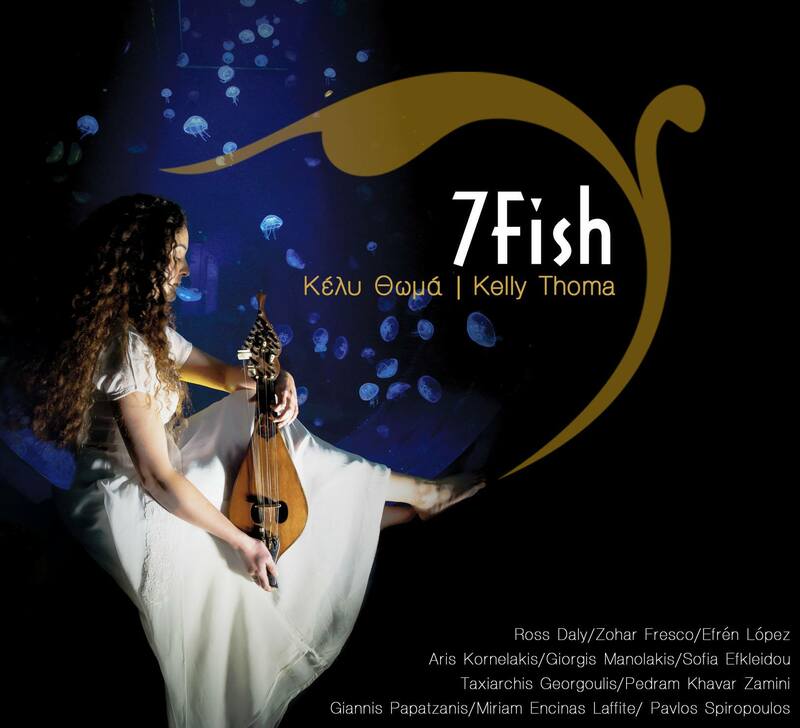 Each composition is named after a specific fish and the last piece called "S", which reveals the movement of the fish, seeks to take the listener to the most profound recesses of his personal ocean. 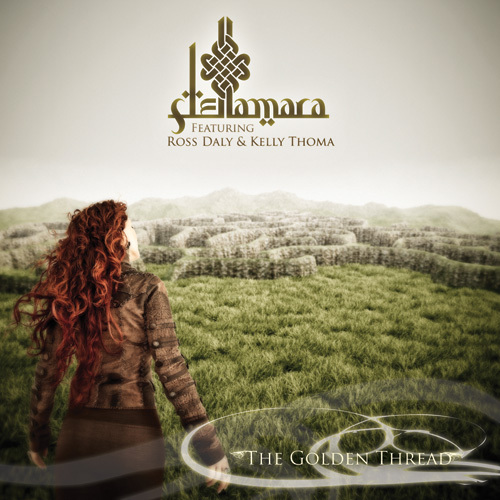 The word Anamkhara derives from the Irish Gaelic language and means "friend of the soul". 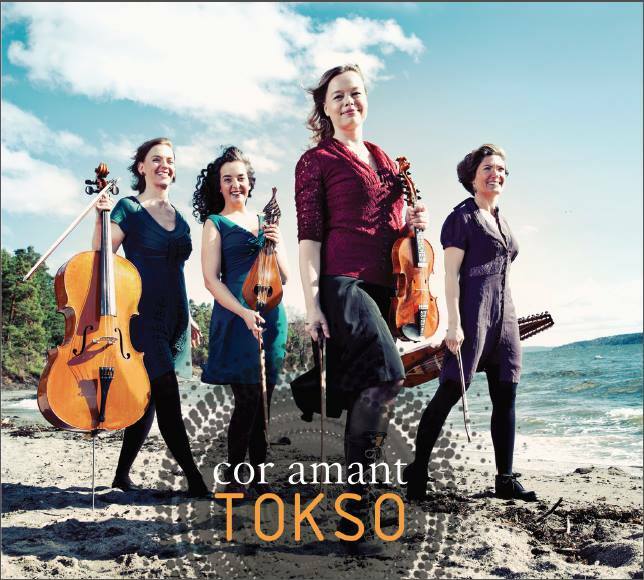 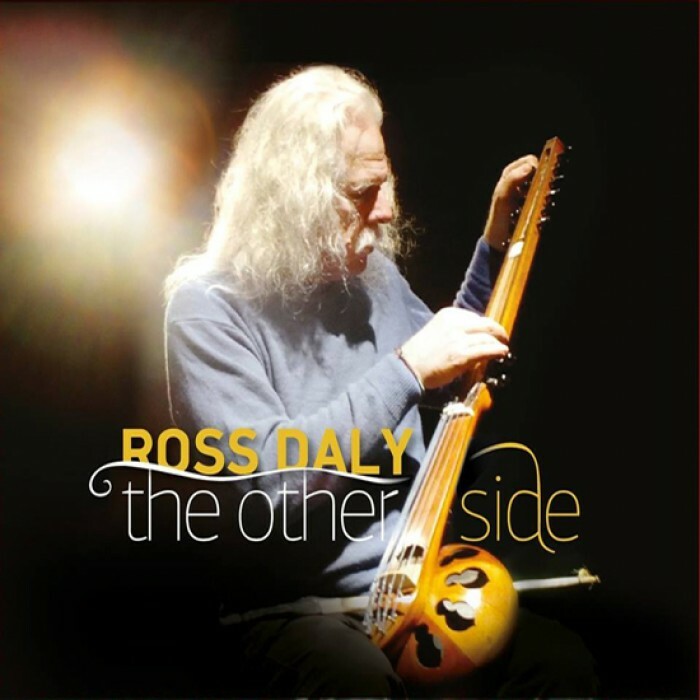 All of the tracks on the CD are composed and arranged by Kelly Thoma, who is one of the core members of Ross Daly's "Labyrinth" ensemble for the past ten years. Her chosen instrument is the Cretan lyra which she plays in her own unique way, reflecting the rich experience which she has gained in Labyrinth through her collaborations with master musicians from various countries. 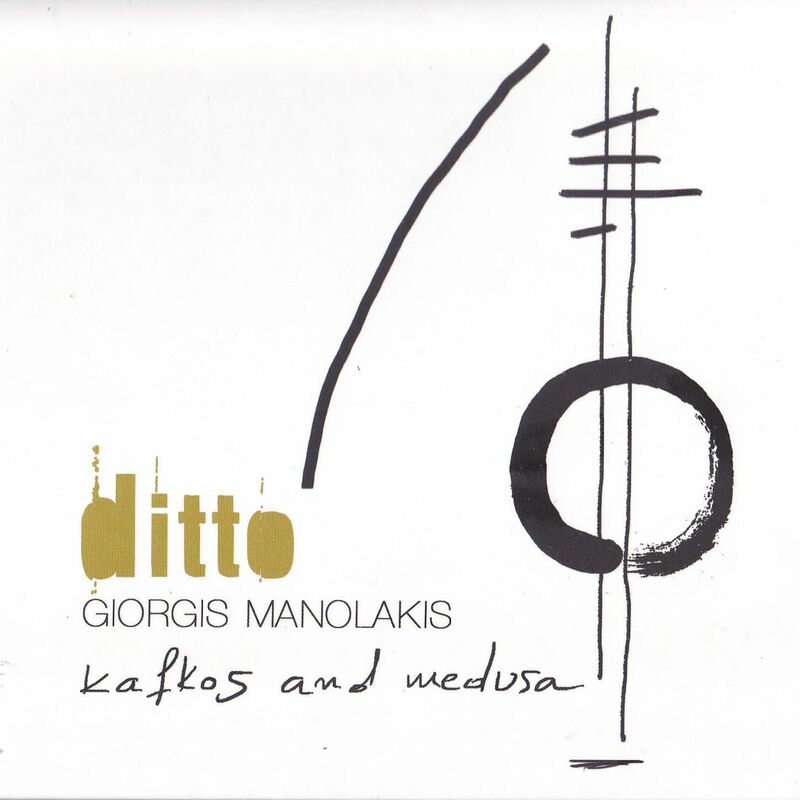 Her compositions reveal a rich imagination and a wise and mature balance between the indispensable discipline and austerity which characterize the traditions she has studied, and the creative expression, free of dogmatic attitudes, which is the fundamental need of any young artist. 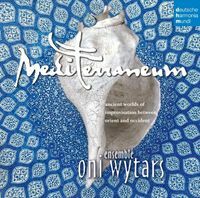 The sound of many bowed instruments in combination with the exceptional percussion work of Zohar Fresco is the hallmark of the album. 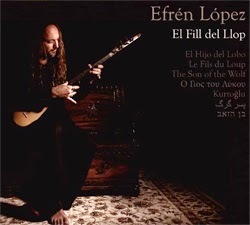 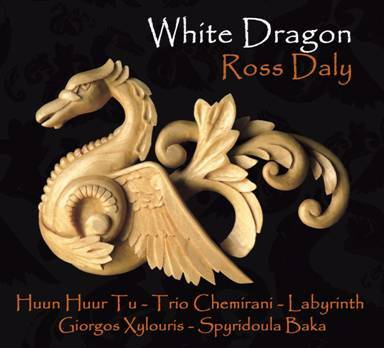 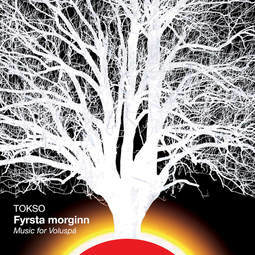 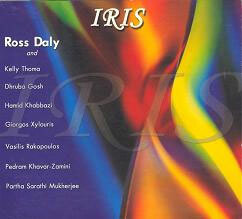 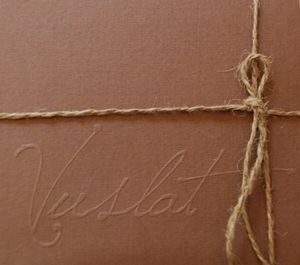 Four other significant musicians of international stature participate on the album, Efrén López on the vielle a roué, Pedram Khavar Zamini on the Iranian tombak, Ahmet Erdoğdular with a vocal improvisation in the Turkish gazel style, and Ross Daly on the tarhu and Cretan lyra. 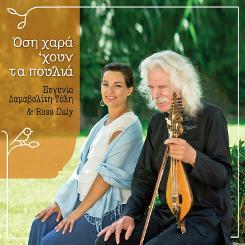 Featuring: Ross Daly, Zohar Fresco, Pedram Khavarzamini, Giorgos Manolakis, Aris Kornelakis, Efren Lopez, Pavlos Spyropoulos, Sofia Efkleidou, Taxiarchis Georgoulis, Giannis Papatzanis, Miriam Encinas Laffitte. "As the winds Die Down_Ama kopasoun oi kairoi"